Hi Amber! Of course! 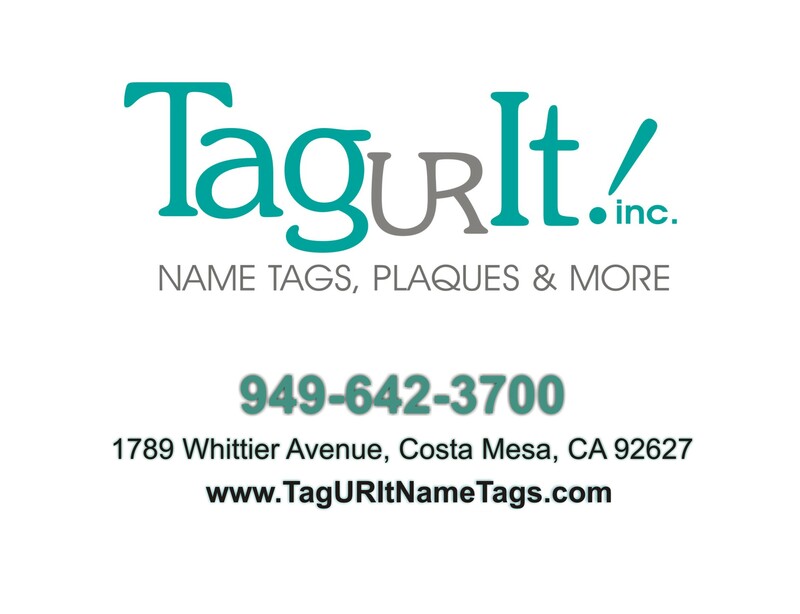 Drop us an email at taguritnametags@aol.com and we would be happy to help you pick out the perfect sports tags! My firm is looking for replacement polished brass name plates. We have over 200 currently installed, and our supplier went out of business last year. We are looking to see if anyone is capable of replicating what we currently have. They are roughly 8 x 2 inch plaques, with an angle/curve on all 4 sides. I can send a photo is needed.